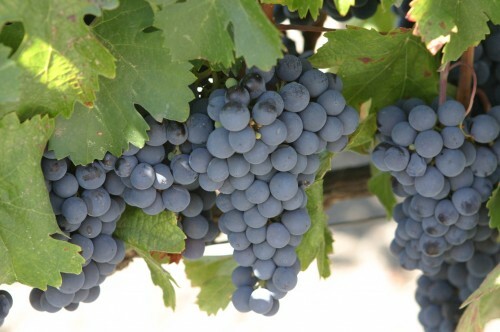 This weeks ‘Bevvy of the Week‘ is a low alcohol fruit based wine from Gallo Family Vineyards, California. 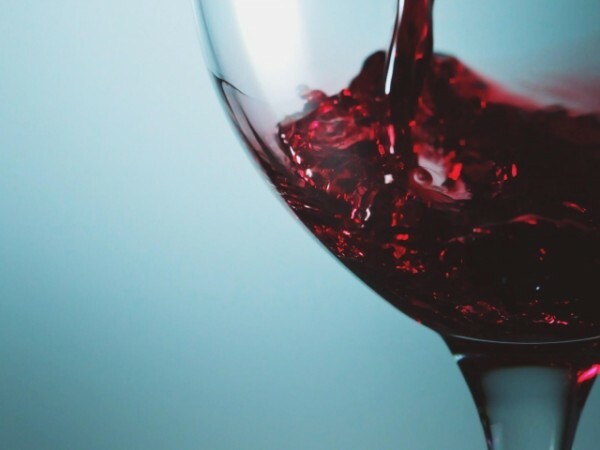 Low alcohol wines are getting very popular these days with more and more people turning to the 5.5% – 9.5% abv wines and the more fruit flavours they can pack in the better. 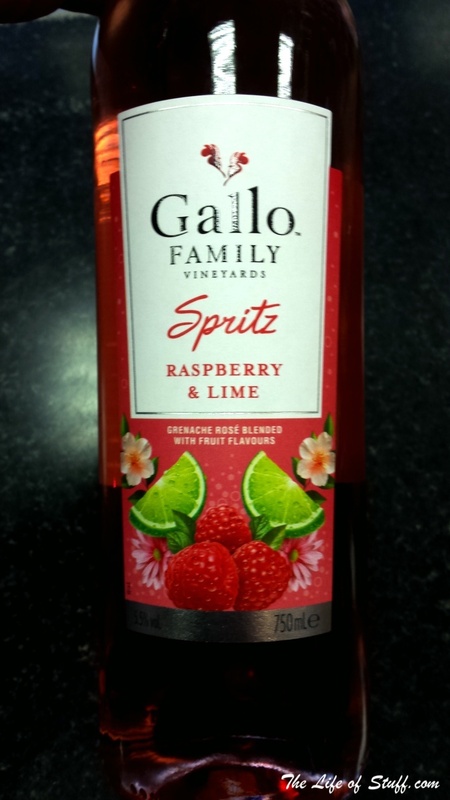 Gallo Spritz – Raspberry and Lime is exactly one of these wines. It is a Grenache Rose wine blended with Raspberry and Lime and is 5.5% abv. There’s nothing fancy about this wine, it’s just a good summer tipple to wind down a summers day and the best part is that there’s no worry of a groggy head the next day. They also produce Gallo Spritz is a Pineapple and Passion fruit.